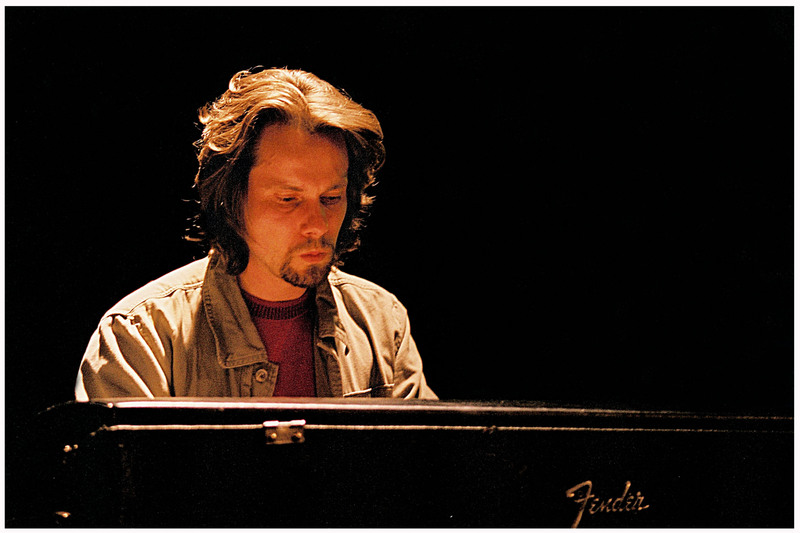 Active as a composer and keyboard player, Linas Rimša is credited with blazing the trail for acid jazz and crossover projects in Lithuania. 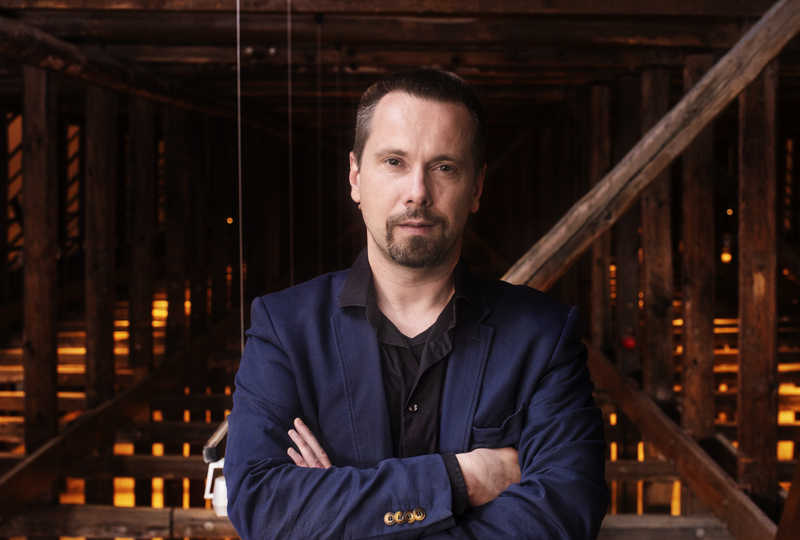 His gripping projects often involve the remakes of Lithuanian ethnic music, jazz standards, popular opera arias and works by contemporary classical composers. 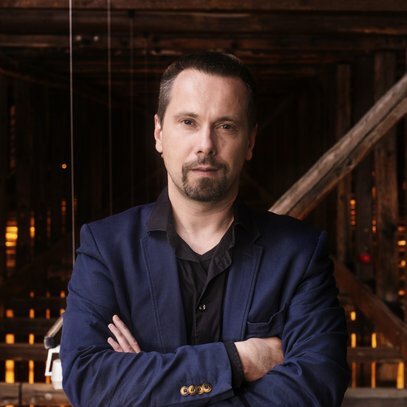 Trained as a classical composer, he remains open to various kinds of music, ranging from songs for Eurovision Song Contest or children TV show to symphonic music. His diverse engagements also include music for theatre and film, and collaborations with video artists. On top of that, he has been active as an arranger and producer of pop music albums. 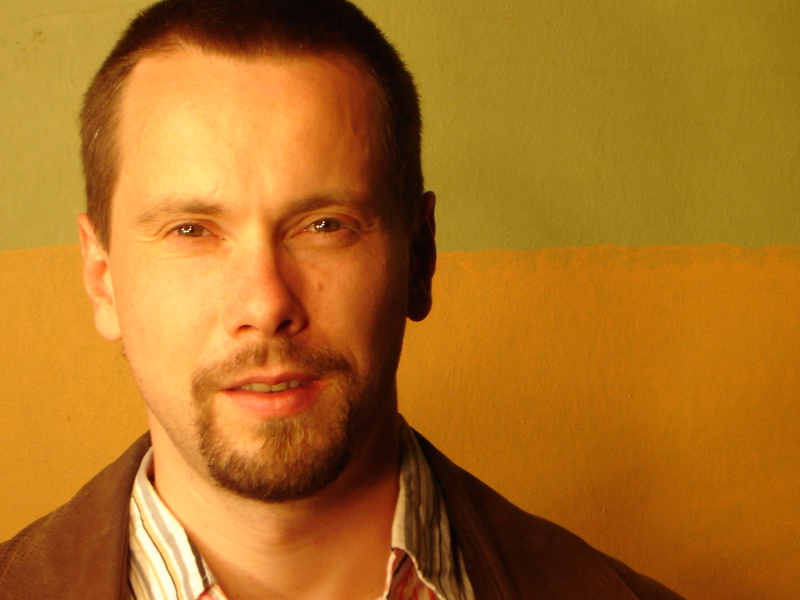 Making his debut on Lithuanian jazz scene in 2001, Rimša introduced new stylistic trends that have not yet taken root locally. With special fondness for iconoclasm, border crossing, fusion of the seemingly incompatible elements and searching for the unifying key to musical diversity, he has produced a series of strikingly refreshing projects, including the Acid of Spring, Standard Life, Opera in da House, Sutartinės Party, Die Welt ist Traum(a), Guerrilla Jazz.lt, Intimacy, Old Faith. Linas Rimša (b. 1969) studied music theory at the M. K. Čiurlionis Gymnasium of Arts. 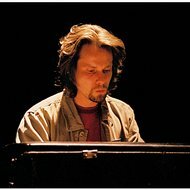 In 1987-1993 he studied composition with Prof. Vytautas Barkauskas at the Lithuanian Academy of Music, and in 1995-1996 with Prof. K. A. Rasmussen at the Danish Royal Academy of Music. 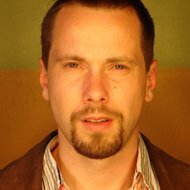 In 1997 he completed his studies for a Master's degree at the Lithuanian Academy of Music. In 1991-1993 he hosted programs on jazz and contemporary music and worked as program director for the radio station "Radiocentras". In 1996-2002 he taught at the M. K. Čiurlionis Gymnasium of Arts. 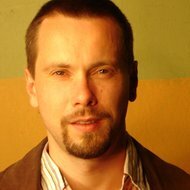 In 1992-1995 and since 2002 he has been teaching at the Lithuanian Academy of Music and Theatre. 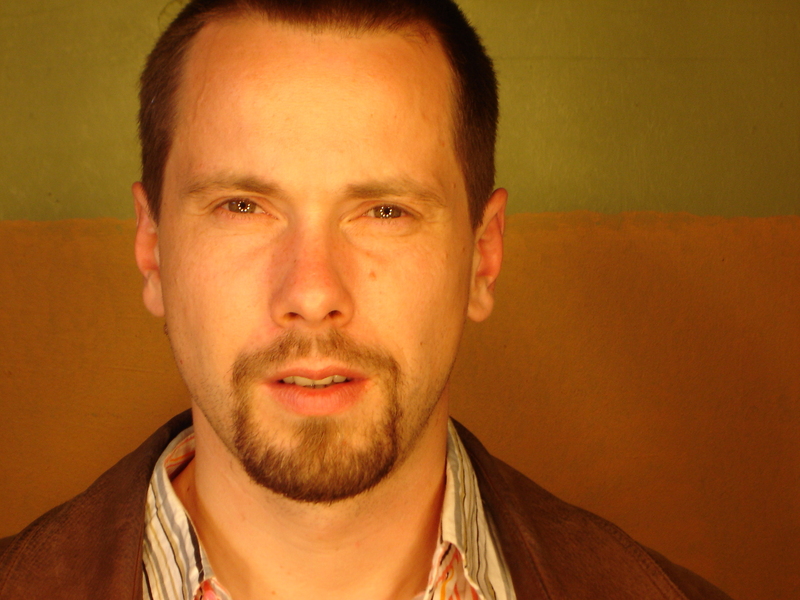 Linas Rimša writes music for film, theatre, video installations, works as a producer of pop music, and has earned recognition as an arranger. Since 2001 he has appeared with his own groups in jazz and contemporary music festivals. His music has been performed in Lithuania, Latvia, Estonia, Denmark, Sweden, Norway, Great Britain, Ireland, the Netherlands, Russia, Poland, Israel, Germany, Austria, the USA, Australia. He is an author of the textbook "Fundamentals of Jazz Improvisation" (2000), and a coordinator of and contributor to "History of Jazz" (2001). His list of achievements includes the Mūzų Malūnas prize (2005), the Knight Order of Orange-Nassau of the Kingdom of the Netherlands (2008), the Lithuanian film industry prize Silver Crane (2009), and the Lithuanian Composers' Union's prize for the best choral work of the year (for "Missa Lituana", 2013). According to the composer, in his music he likes "to combine elements and things that do not seem to have anything in common", searching for unexpected associations. Presently he is primarily interested in acid jazz and its combinations with various other music styles, such as world music, classical and contemporary music. Even though Linas Rimša's concert pieces do not sound complicated and seem to be close to the aesthetics of new tonality, they are based on strictly calculated structures (golden cuts, fractal constructions, etc) and often employ complex numerological symbolism.